Sometimes, it's not the wedding venue or decor that steals the show on the big day. It's the adorable littles. 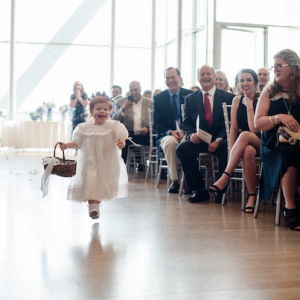 From flower girls to ring bearers, we've seen our fair share of precious kiddos. 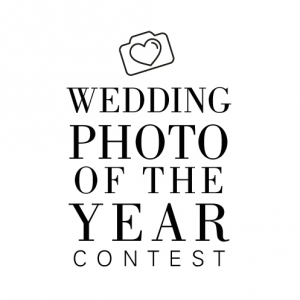 Now's the time to enter photos of your very own! Photo submissions will be accepted through midnight on July 30. 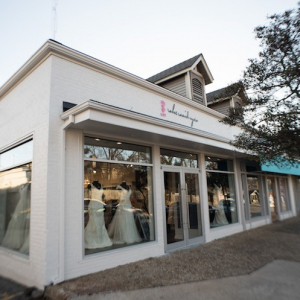 Arkansas Bride staff members will then narrow it down to our favorites. Public voting will take place from Aug. 1-15 here on ArkansasBride.com. We'll announce the winner on Thursday, Aug. 16 in our weekly e-newsletter! 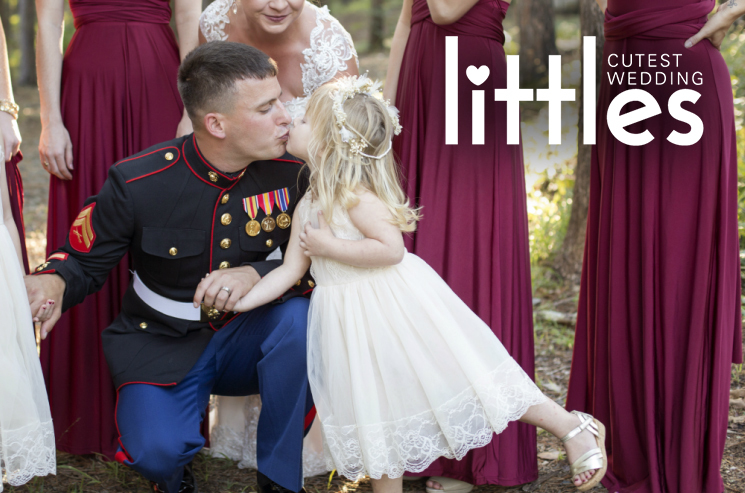 The winning wedding little will then be featured in the upcoming print edition of Arkansas Bride and at ArkansasBride.com. Limit 1 submission per child. Photos must be from a wedding that occured from July 2017- present. Please no file submissions less than 640 x 480 pixels. Files can be no larger than 10 MB. Only submissions from Arkansas weddings will be accepted. When submitting, you must have the rights to the photos or consent from the photographer. We look forward to seeing your submissions! You can submit online here.